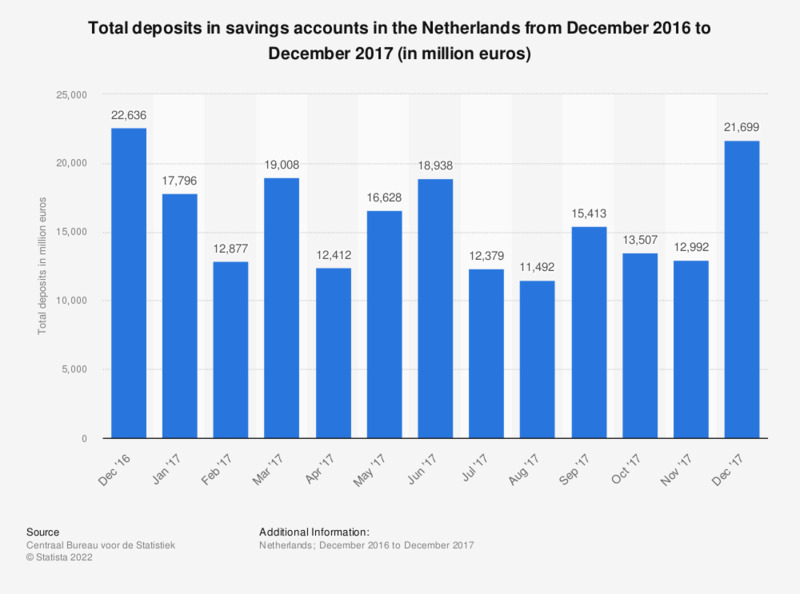 This statistic shows the total deposits in savings accounts in the Netherlands from December 2016 to December 2017 (in million euros). In December 2017, total deposits were worth approximately 21.7 billion euros. The source states that "all amounts deposited include transfers from one savings account to another." Do you agree with the statement: I do not need to save or invest because I can easily get credit if I need money?